Joy Zhao, junior, is a staff writer for the Titan Tribune and has been an active member in the school newspaper since middle school. In addition to Titan Tribune, she also participates in Student Council, HOSA (Health Occupations Students of America), Interact, and Science Olympiad. 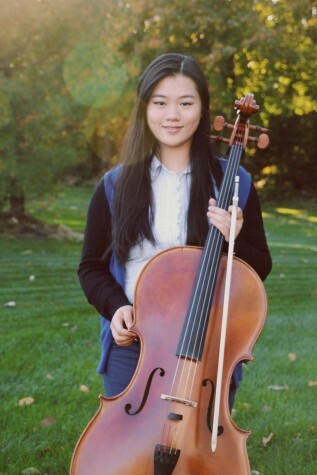 Outside of school, she enjoys playing the cello in the Philadelphia Youth Orchestra, sketching, and badminton! She looks forward to another year on Titan Tribune!